The Wonderful Jacqui Rathore taming the mane for my BOSS eyewear shoot. Thanks Jac! It looks like we may be getting some new fancy photos of Henry, as he promotes the BOSS eyewear campaign. Today he shared a preview of what's to come. Stay tuned! 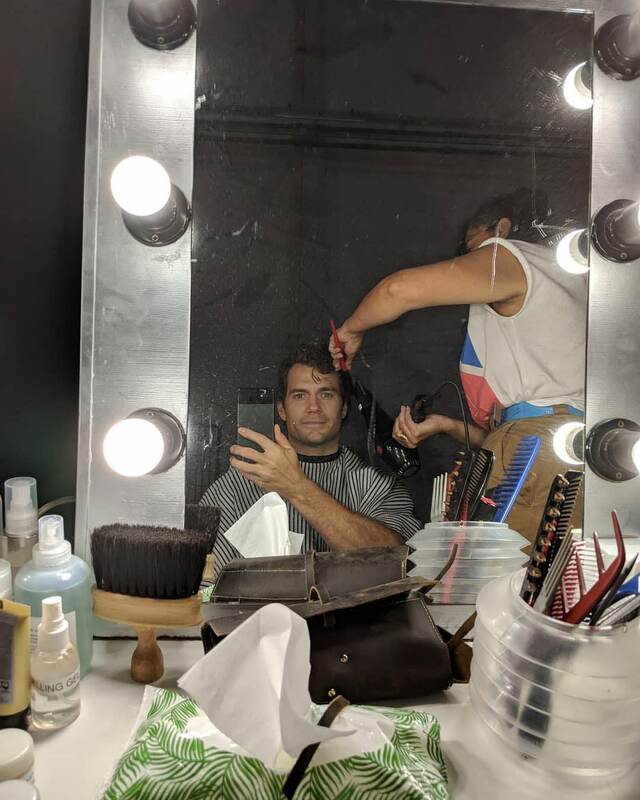 UPDATE: Henry has also shared a first look at the character he voiced for the Squadron 42 game (watch the full trailer). More details as we get them!